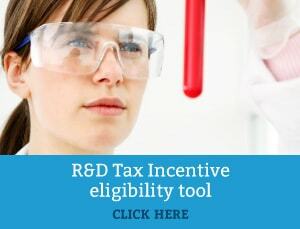 The functional cosmetics brand, Cellmid Limited has received an $808,000 research and development grant under the tax incentive scheme from the Australian Taxation Office. Cellmid is an Australian life sciences accelerator with lead programs in multiple disease indications. The company holds the largest and most comprehensive portfolio of intellectual property relating to the novel targets midkine (MK) and FGF5, which are growth promoting protein supplements and products. After Cellmid generated $5.64 million in revenue for FY18 and continues to rapidly expand its product line, the incentive was granted specifically for the company’s innovative midkine (MK) and FGF5 inhibitor program. Cellmid’s évolis range, which is a specifically formulated anti-aging hair solution, has progressively been introduced to Australian pharmacies from July 2018. Its number of products sold within Australian pharmacies has increased from four to 15 brands in its product line. The generous grant received by the ATO will greatly assist the company with further research and development and growing and promoting its products within the Australian market.